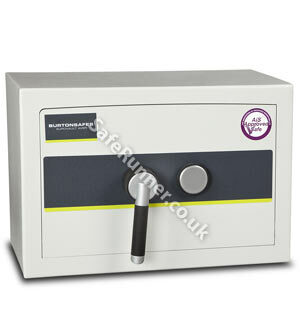 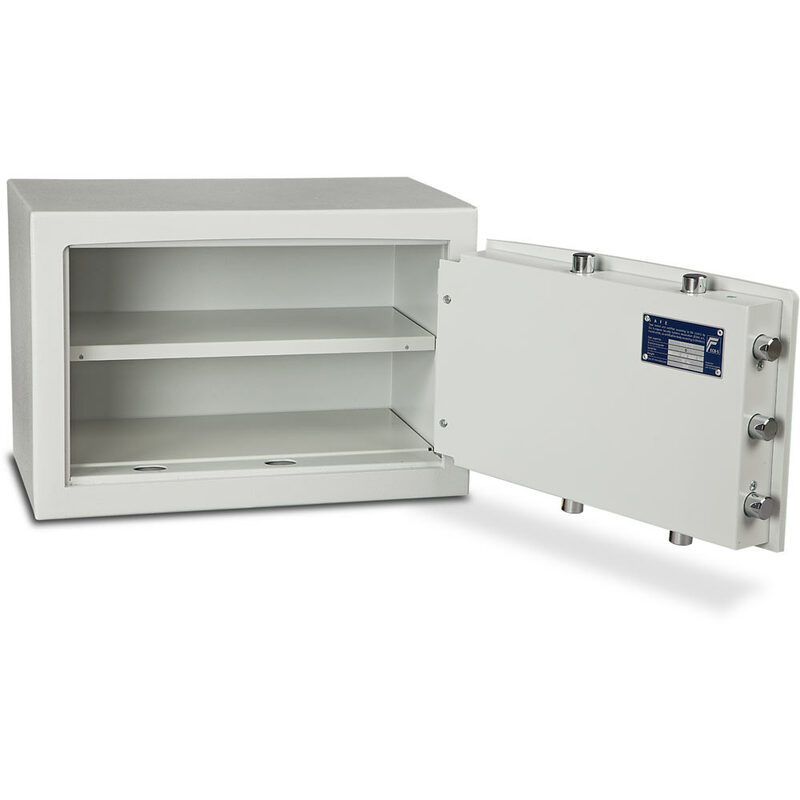 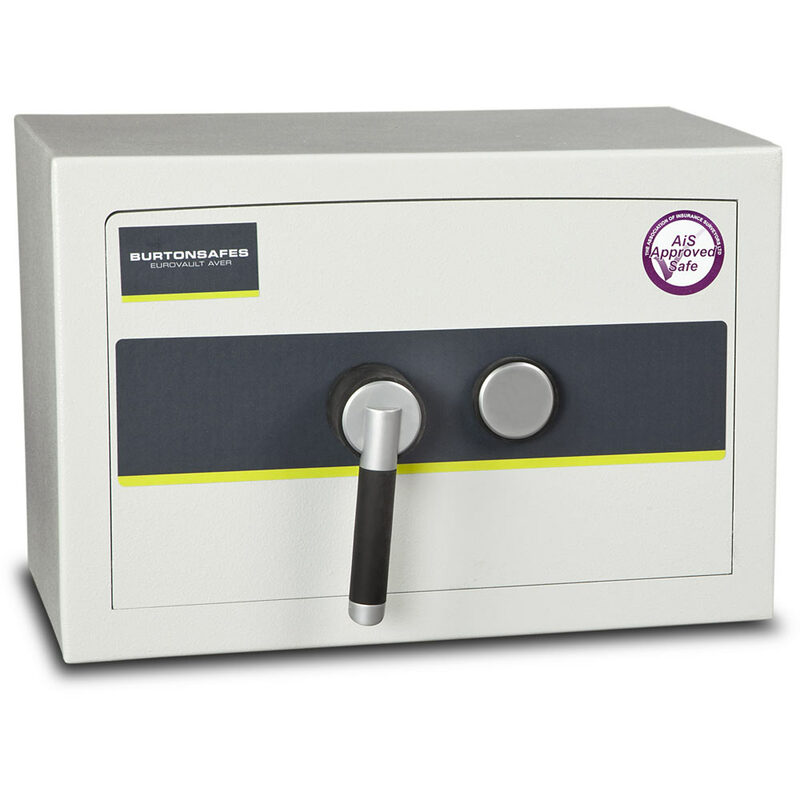 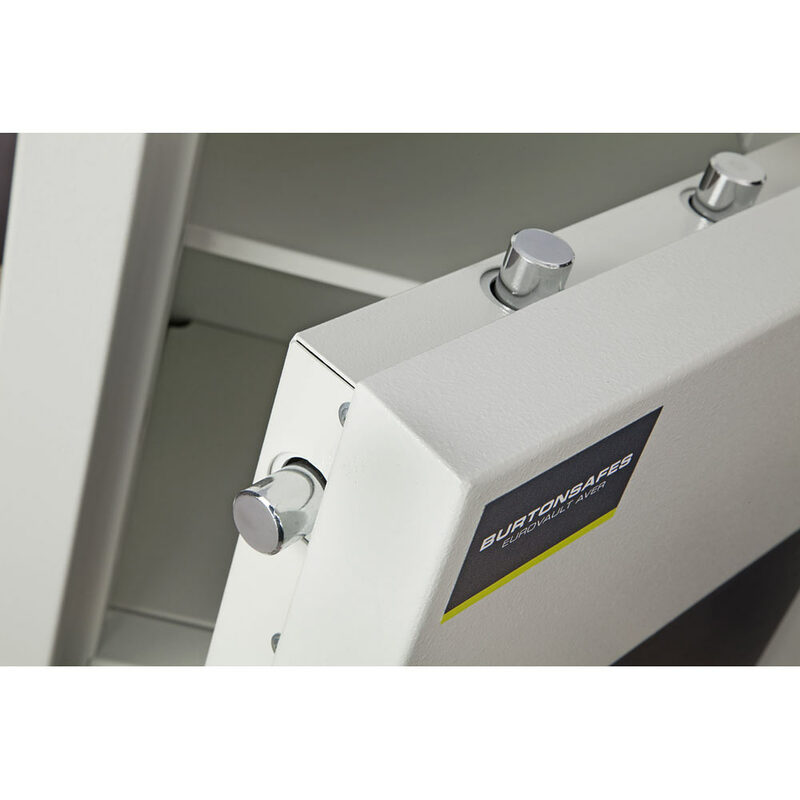 Burton Eurovault Aver Grade 0 Safes are tested and certified by ECBS to EN1143-1 Grade 0. 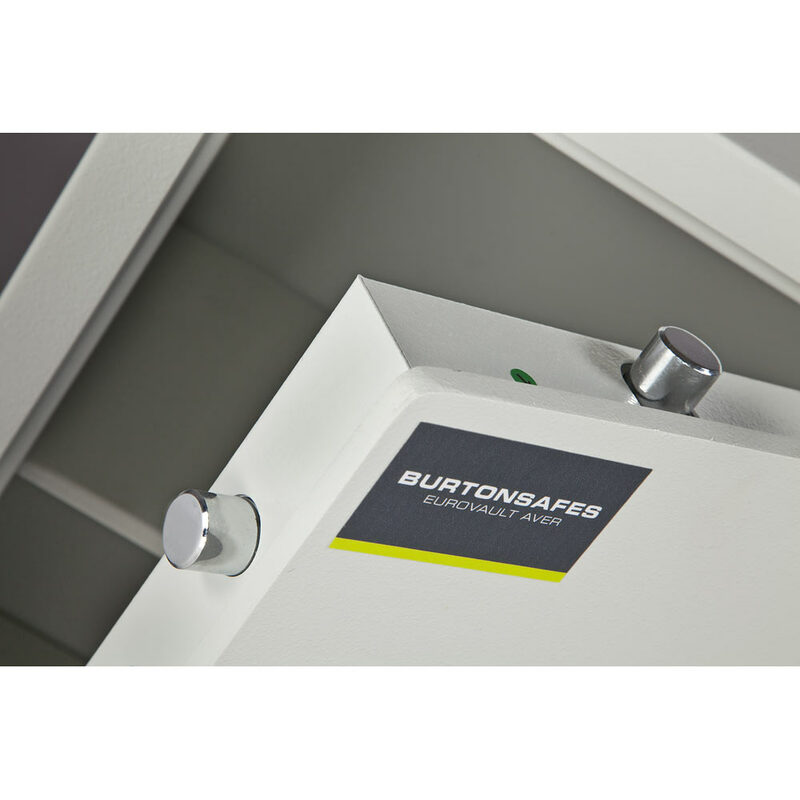 All models feature lightweight construction for easier installation and come with a choice of a High Security Key Lock or a Burton Duo Electronic Lock as standard. 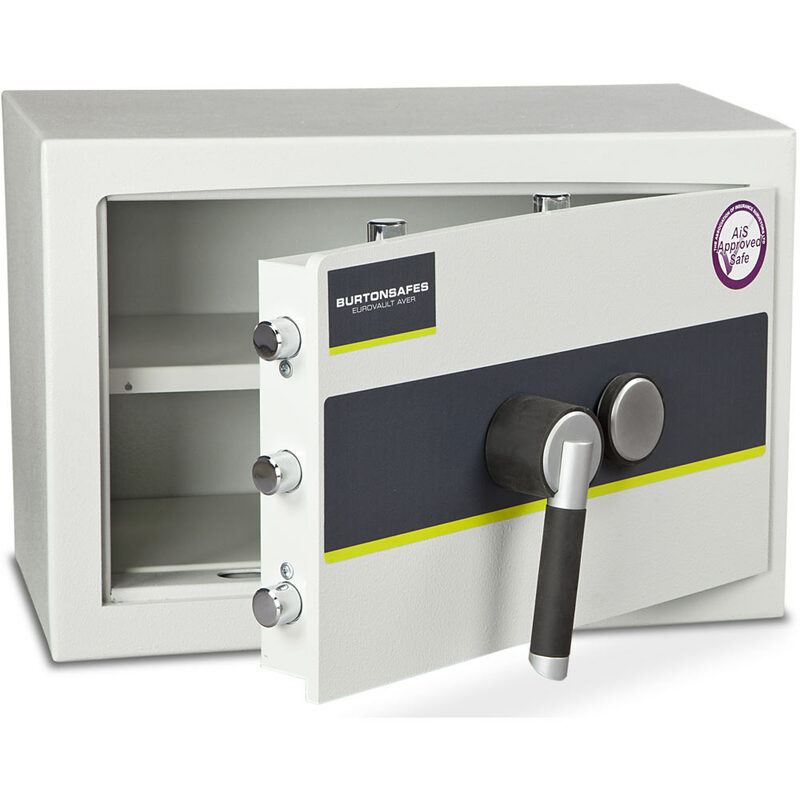 (Other lock options including dual locking are available by request).